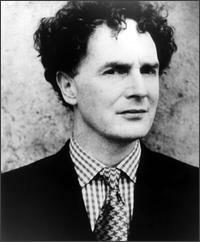 The New York Times reports the death of svengali, impressario, and iconoclast Malcolm McLaren, above, today, at the age of 64. His companion of many years, Young Kim, confirmed that Mr. McLaren died on Thursday, and said that he died of mesothelioma at a hospital in Switzerland. Alexander the Great’s Final Victory. 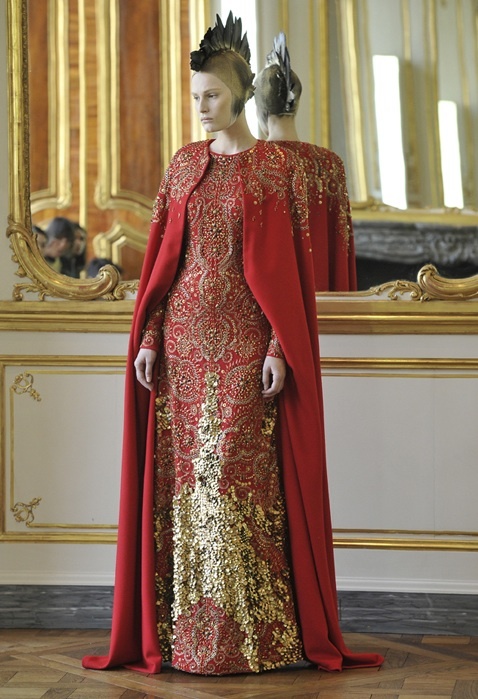 A dazzling ensemble, above, from late designer Alexander McQueen’s crowning collection, shown ten days ago in Paris. McQueen hanged himself in his London apartment on February 11. Friends said he’d been painfully desperate after the death of his mother just over a week earlier. Reviewing the pieces, The New York Times solemnly bowed to the artist, his star so suddenly and sadly dimmed: “At this point, not much more can be said about the brilliance of McQueen’s work.” Remember him well. 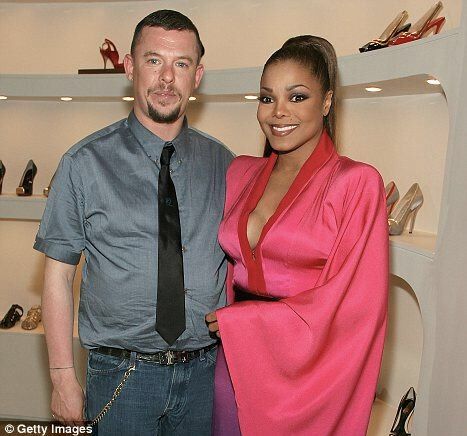 I got the news, oddly enough, from Janet Jackson. Odder still was that her words had been the very ones with which others had eulogized Michael, her brother, merely eight months earlier. I’m guessing that memory was heavy in her heart Thursday afternoon. Lee Alexander McQueen was allegedly found Thursday morning in his $1M apartment by workers, hanged by his own hand at the age of 40. Police carried his body from the home, right, before it was taken away by private ambulance, according to The Daily Mail. Four days after that, McQueen was dead. When you see a woman wearing McQueen, there’s a certain hardness to the clothes that makes her look powerful. It kind of fends people off. You have to have a lot of balls to talk to a woman wearing my clothes. 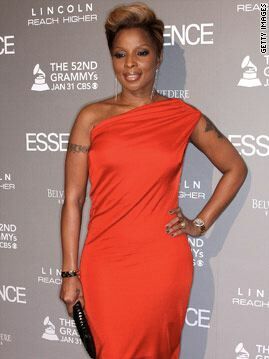 Yet, as an immensely skilled tailor in the tradition of Savile Row, where he’d once worked, he could also fashion stunningly classic, rich lines, as demonstrated in this crimson dress, worn by singer Mary J. Blige, below. Though not a household name, on the level of Calvin Klein or Ralph Lauren, McQueen’s talent was so big that his every show was an event. His death has devastated the fashion world, and close friends. Model Kate Moss—McQueen stands between her and model Naomi Campbell, atop this post—whom McQueen publicly supported during her drug problems, is said to be inconsolable. 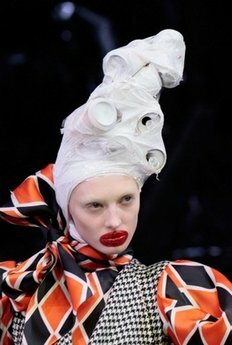 Finally, so brightly did McQueen’s light burn in his life that, with his tragic death, lovers of his clothing are buying everything in sight, even as analysts report that, the brand “is likely to be abandoned by Gucci Group.” The king is dead. Long live the king. 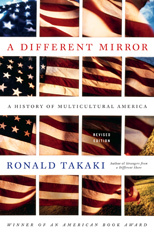 In January, I spoke with historian Dr. Ronald T. Takaki about his book, A Different Mirror: A History of Multicultural America, for my WBAI radio show, NONFICTION. Specifically, we talked about the new Obama administration, and especially the president’s inaugural address, which he’d given mere hours earlier. Almost exactly four months later, on May 26, Takaki, 70, ended his own life. He was, as his son said, above, seeking a way out of the pain and debilitation of multiple sclerosis., having suffered with the degenerative neurological condition for 20 years..
Had I known that I would never talk to Ron Takaki again, would I have spoken to him longer, more penetratingly, or differently, in some other way? Certainly. 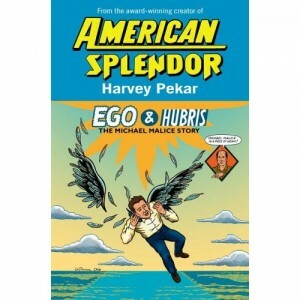 But, more, I’m honored that I had the chance to speak with him. I’d heard him talk in-person once before, at an otherwise middling race conference hosted by Michigan State University, about a dozen years earlier. He gave an explanation of the term “master narrative”—the history of the U.S. popularly held to be true by most people, and that our powerful institutions overwhelmingly support and reinforce. For the most part, the master narrative is the story of white people, their victories, conquests, and supposed brilliance. Other people are attached to that tale, from time to time, like appliqués to a jacket. But the amazing race dominates the conversation. Then, after explaining this concept, Takaki told his own version of the nation’s history. 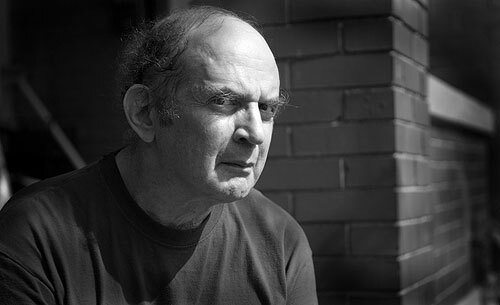 What I remember most is how, as he traveled through time in his story, different groups would appear, act, diminish, then reappear and repeat, over and over. It was almost like watching a master weaver, but one whose fabric was temporal and societal, not material. 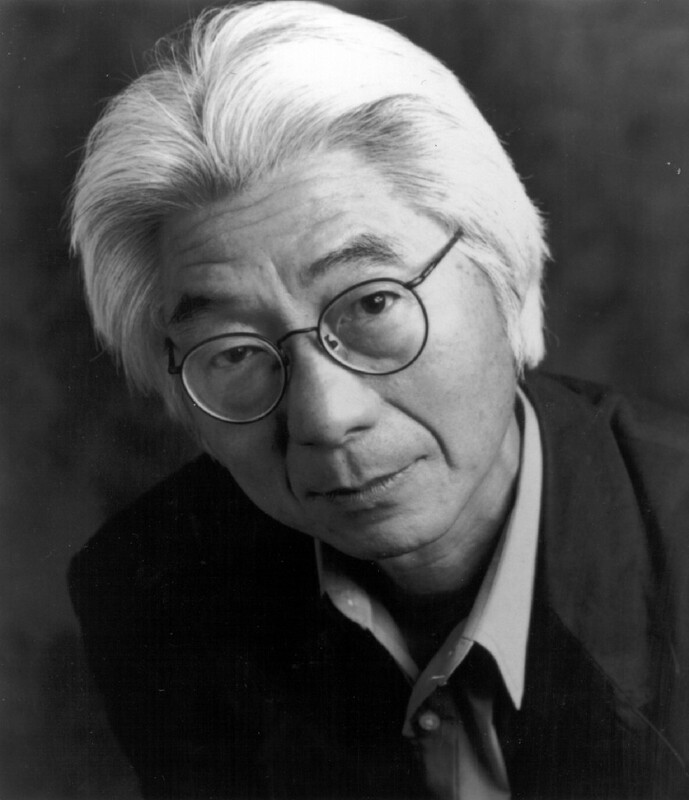 Thankfully, still, we have his ideas, in the form of his many books, and we also have his voice: Ronald Takaki is a guest today, on this encore presentation of my WBAI-NY / 99.5 FM radio show, NONFICTION, this afternoon, Friday, November 27, at 2 pm ET. 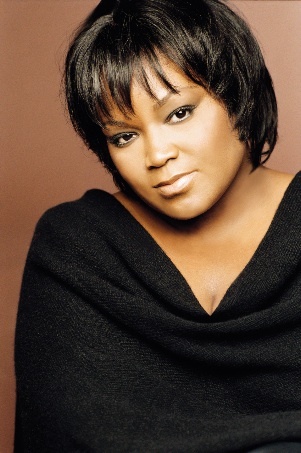 He’s preceded by blues vocalist Shemekia Copeland, right, and director Joe Stevens, co-creator of the 2008, sound-systems-on-BMX-bikes short, Made in Queens. You can hear their ideas by tuning in at 2 pm. If you’re outside of the New York tri-state, check out our stream on the web. 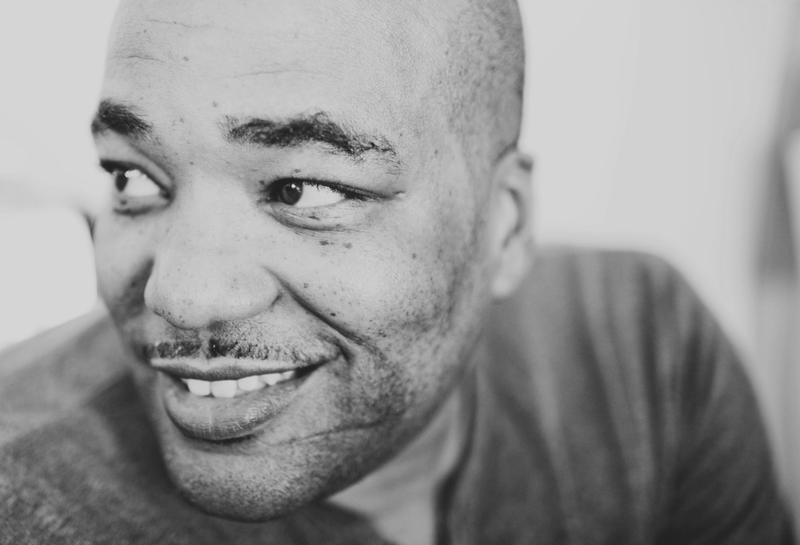 If you miss the live show, dig into our archives for up to 90 days after broadcast. 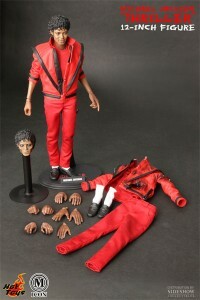 “Why Michael Jackson Was the Greatest Ever,” by George Carlin. 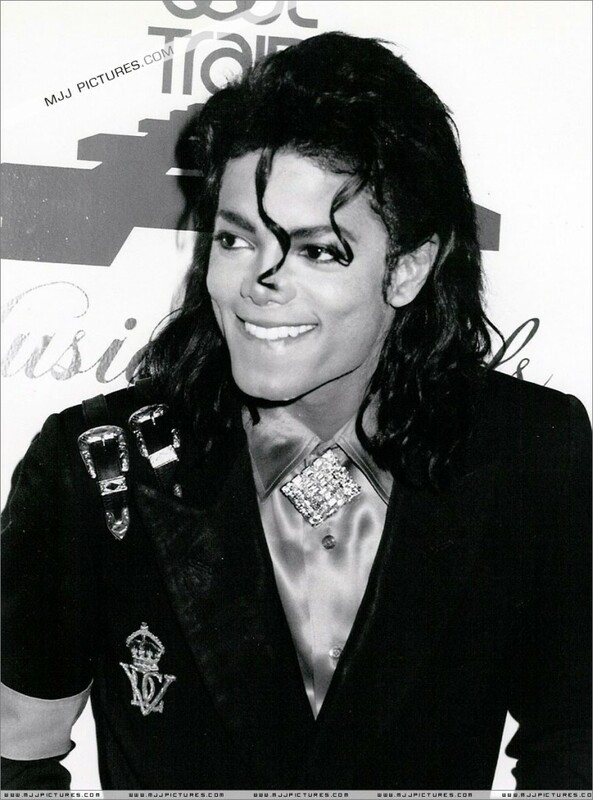 Michael Jackson was, of course, one of my cultural heroes, but notoriously a punching bag, seemingly incapable of ever fighting back against those who taunted and tormented him. 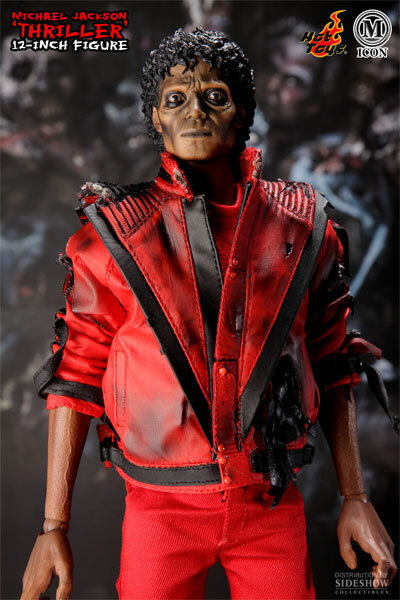 So, when I heard that Carlin had once recorded a short statement about why Jackson was the greatest entertainer ever, “bar none,” needless to say, I was expecting a harsh, satirical assassination, given his notoriously acidic tongue and ribald takes on human folly. 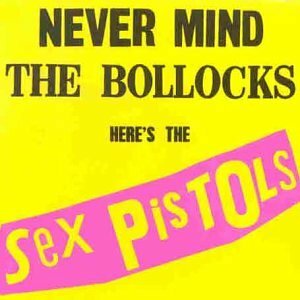 Instead, the results, though scarcely a minute in length, and profane–audio NSFW, kiddies–are also profound. Carlin not only defends and hails Jackson, but he takes carefully considered aim at sacred American heroes, like Elvis and Sinatra, to make his point. 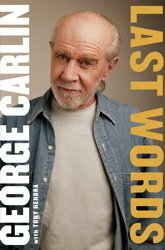 In honor of the recent, posthumous release of Carlin’s autobiography, Last Words, co-authored with Tony Hendra, above, I give you the Man…and the Man in the Mirror. That, above, is the final resting place of chess grandmaster Bobby Fischer, arguably the greatest person to ever play the game. was one of the top players in the United States in the 1950s and early 1960s, eventually earning the title of Life Senior Master. Both he and Fischer spent time at the Marshall Chess Club, which is still located on West 10th Street between 5th and 6th Avenues, as it was back then. Hearst the Younger admits he’d always fantasized about going to Iceland and introducing himself to Fischer, who lived there during the last years of his life. 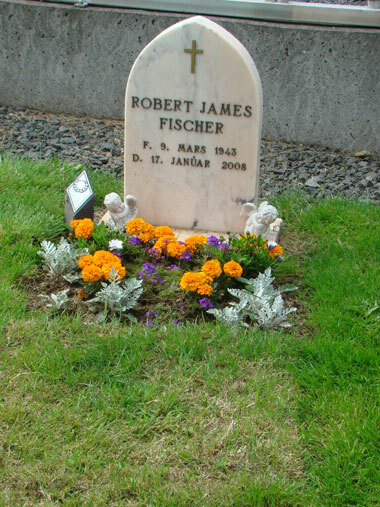 Fischer is buried in Selfoss, a small town about 40 miles from Reyjavik. I have an Internet pal in Reykjavik named Halldor, and he passed along these photos of Bobby’s grave. They were taken by an American friend of his named Judith Gans, a singer and Icelandic music expert. After Anthony Williams’, aka D.J. 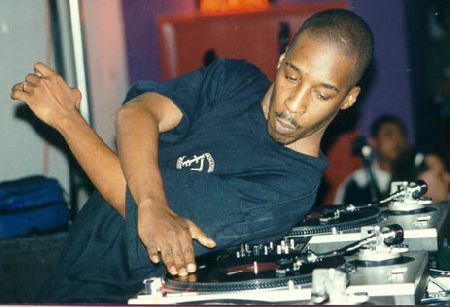 Roc Raida’s, funeral today in Harlem, D.J. Premier gave out T-shirts with this balletic image, above, of the late, great master of steel wheels.